If Kareena Kapoor didn’t want to meet Imtiaz Ali, how did she sign Jab We Met? And why did Imtiaz Ali ditch Bobby Deol for Highway? A shocking interview of Bobby Deol with Huffington Post has revealed that not all is well between the actor and film-maker Imtiaz Ali. According to junior Deol, Imtiaz Ali had approached him for his movies Jab We Met and Highway but went on to cast different actors without informing him. In fact, it was Bobby who helped ‘struggling’ Imtiaz in getting financiers for Jab We Met. The actor says production company Shree Ashtavinayak wanted to sign him and he pushed Imtiaz and his script of Jab We Met to come on board. However, the film-maker later ditched him and didn’t even bother to tell him. Something similar happened at the time of Imtiaz’s another movie Highway also. I was to do it. I was also to do Jab We Met. Back then, it was titled Geet. I had seen Socha Na Tha and instantly reached out to Imtiaz saying that he’s an incredible storyteller with a terrific future. I told him that I wanted to work with him and he had the script of (what is now) Jab We Met ready. He was looking for financiers. There was a studio called Shri Ashtavinayak who wanted to sign me. I told them that let’s sign Imtiaz. He has a script ready. And let’s talk to Kareena Kapoor (Bobby had worked with Bebo in Ajnabee). The producers were like, oh no, that guy will make an expensive film. Kareena, on the other hand, didn’t even want to meet Imtiaz. I took them to Preity (his close friend and Soldier co-star). She agreed but said she can do it only after 6 months. So we were stuck. 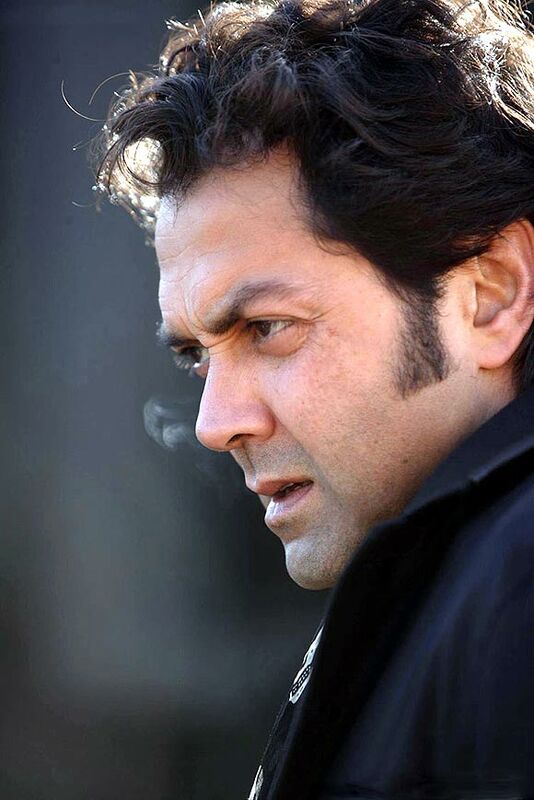 Interestingly, Imtiaz Ali’s debut film Socha Na Tha was produced by Bobby Deol’s legendary father Dharmendra. Such flip-flops in relationships among Bollywood celebrities have been very ordinary. In fact, Bobby says that he even called his friends like Karan Johar but nobody offered him work. Anyway, Bobby Deol is desperate to hit back with Poster Boys, and we can only wish him luck! We hope all gets well between Imtiaz and Bobby soon and that they are seen together in coming days! Read the full interview here!